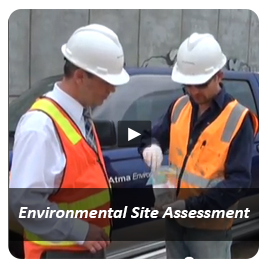 Environmental Site Assessment at Whitehall Road, Footscray, Vic. Assessment was made of a light industrial site prior to purchase, including soap and candle manufacturing. 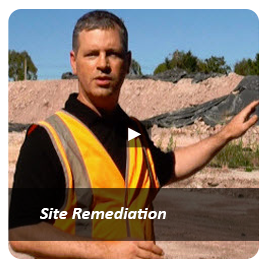 The 1.69 ha site had numerous UST and significant metallic contamination. Identification of low level and prescribed wastes quantified the environmental liabilities prior to purchase. Client wanted to use the soil from this site, where various material (ballast, soil, rubble) had been dumped, as fill on another property. The soil therefore needed to be characterised. Historical review and preliminary soil sampling/analysis of a light industrial premises for planning approval purposes. Site history investigation and preliminary soil investigation of divestment property. A limited project to facilitate sale of the property. Soil and groundwater assessment at a former service station at a prominent location completed as part of a planning pre-approval requirement and to guide further works required for an audit. 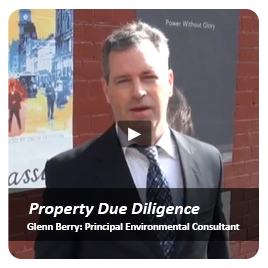 Soil Contamination Investigation at Whitehall Street, Footscray, Vic. To identify if soil contamination had the potential to present a risk to site users or construction workers and to ascertain the disposal categorisation of soil arising from planned site works at an industrial laundry, Atma conducted a limited investigation finding Category A soils above industrial health investigation levels due to past manufactured gas plant wastes (tars). 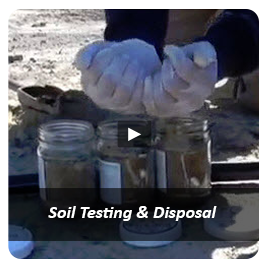 Soil generated during site preparation works for utility service. 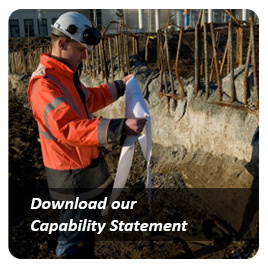 Sampling for off-site disposal purposes completed with classification based on highest results. Odorous material with intermixed waste. Previous soil and groundwater assessment results for a major development site (past uses: service station, engineering) were reviewed with a view to establishing the likely costs for assessment, auditing and remediation-in line with a prospective contaminated land audit. Investigations for educational institute to determine the sites contamination status for both ongoing use (currently a car park) and potential future land use (residential). The investigation also determined the likely off-site disposal classification to assist in future development planning. Assessment was made of a light industrial site prior to purchase. The 1.69 ha site had numerous UST and significant metallic contamination. Identification of low level and prescribed wastes quantified the environmental liabilities prior to purchase. Environmental Soil and Groundwater Investigation at Footscray - Kensington Rd. A soil and groundwater investigation was conducted to identify the nature and extent of contamination on an industrial site near the Maribyrnong River formerly used for ship repairs. Preliminary Environmental Site Assessment at Footscray - Kensington Rd. Asbestos Audit at Footscray - Kensington Rd. 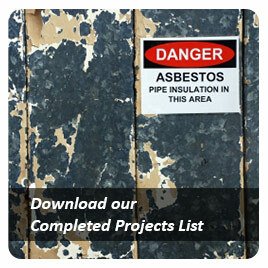 A building survey and audit of asbestos locations, quantity and conditions along with recommendations was carried out on an industrial building formerly used for ship repairing.